Artichoke, Sun-dried Tomato, Hummus Salad is reminiscent of the Mediterranean cuisine, packed with flavor, and fabulously healthy! Artichoke, Sun-dried Tomato, Hummus Salad has all of my absolute FAVORITE things in one salad! I’m obsessed with artichokes, sun-dried tomatoes, and hummus! I wish I could eat hummus for every meal– it’s just that delicious to me! Artichoke, Sun-dried Tomato, Hummus Salad is a healthy and easy salad to throw together! I like to make a few of these ahead of time and take one to work with me for lunch! This salad reminds me a lot of some other lunches I like to take to work!! BBQ Chicken Spinach Salad is just to die for as well as Apple Cucumber Tossed Salad and Peach Cucumber Mint Salad!! Check out an amazing winter work out from Nicole!! Wintertime is a great time to jump on the treadmill. The mornings are cold and dark, its a little safer and a lot warmer to head inside and jump on the treadmill. I am one of those individuals that has to get it done early, which means in the winter time I am definitely on the treadmill. Especially after last years conversation with my husband in which I agreed not to run outside by myself in the dark, not the safest thing for this klutz. 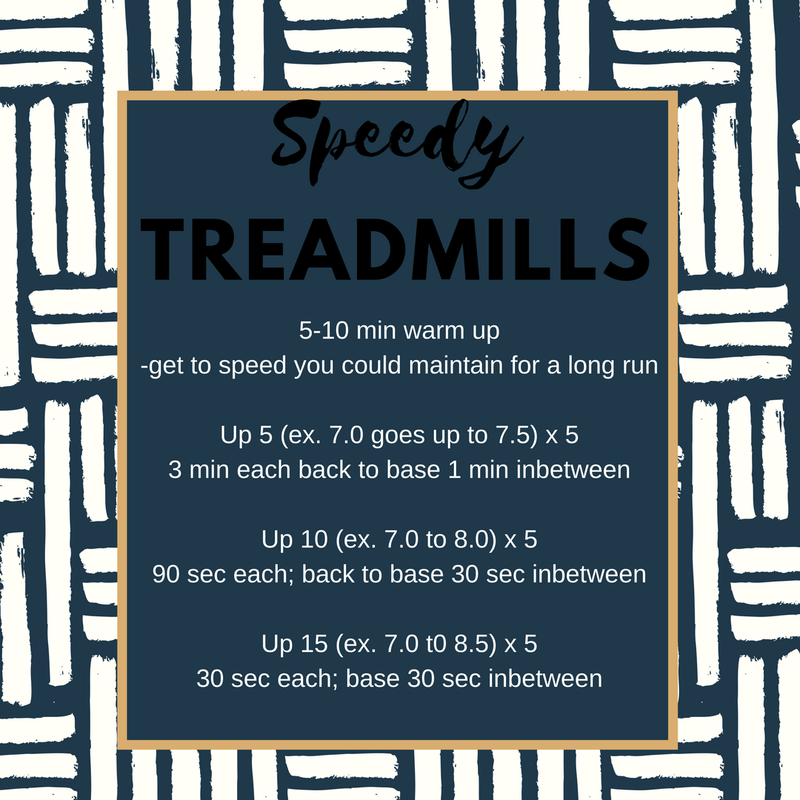 So today we are hitting the treadmill with an awesome speed workout. 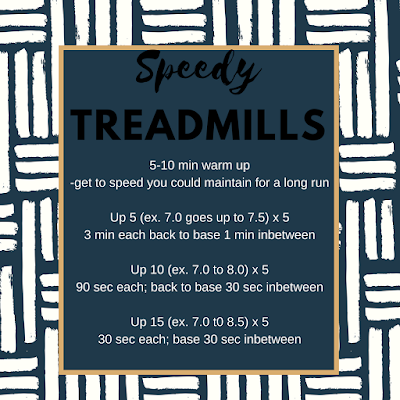 This is a longer one if you do all of the reps, so feel free to do less reps if you are just getting started or if you are a little short on time. This treadmill is really awesome for use at home NordicTrack NTL17915 T 6.5 S Treadmill !! We hope to have you back again next week for Fit Friday! Healthy meal plus a great work to start your weekend off right! Artichoke, Sun-dried Tomato, Hummus Salad will make your work day! Have a great Fit Friday! Divide remaining ingredients between plates, arranging in a circular pattern with hummus in the center. Serve with crackers or pita bread wedges.